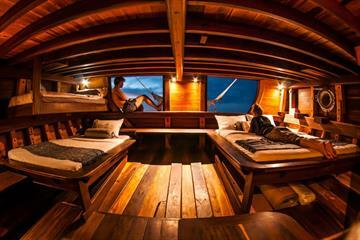 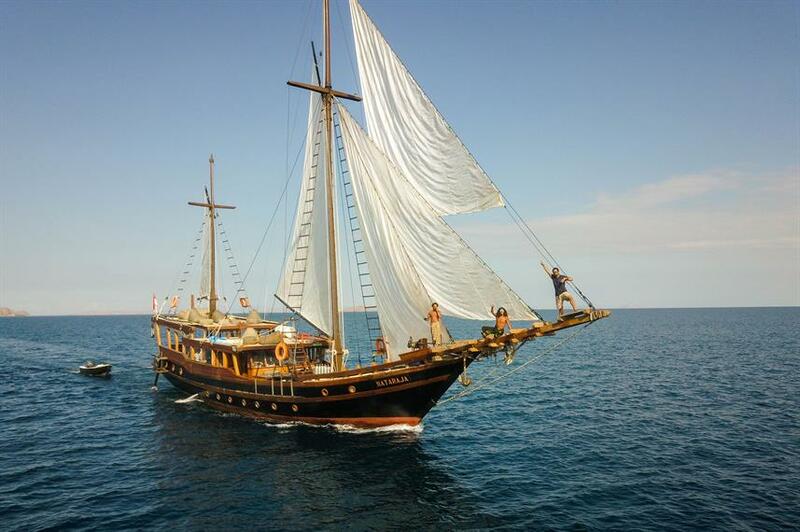 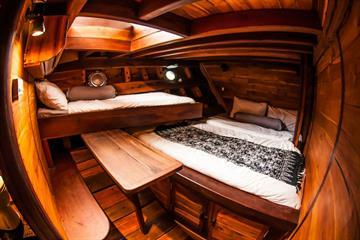 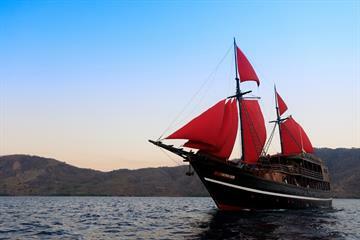 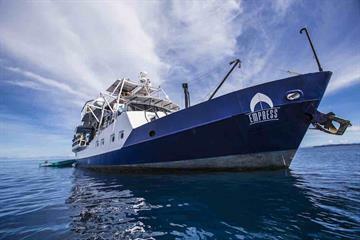 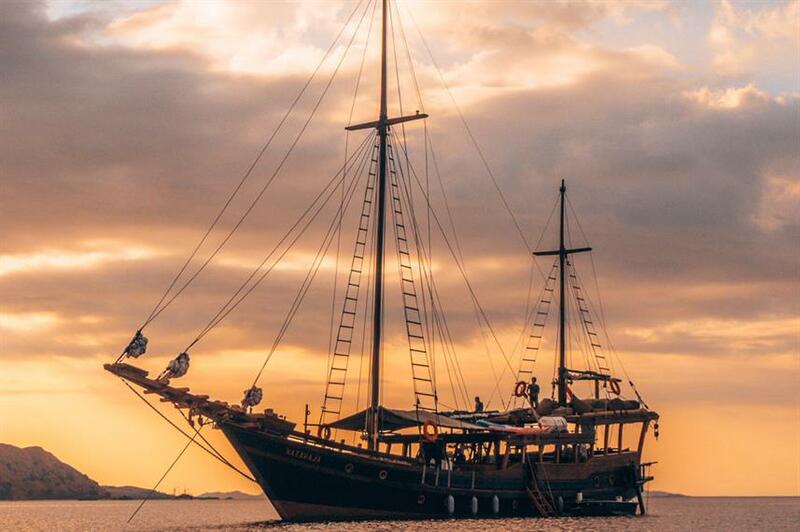 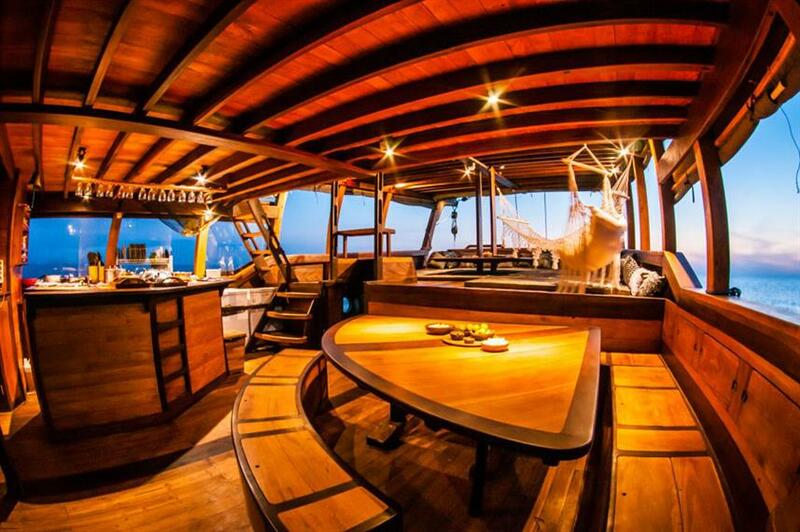 The Nataraja liveaboard is a traditional wooden phinisi offering year-round liveaboard diving in Indonesia. 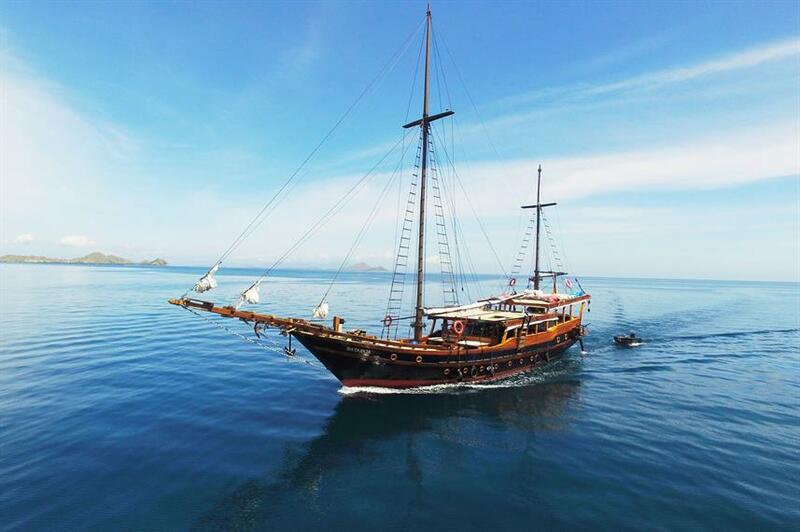 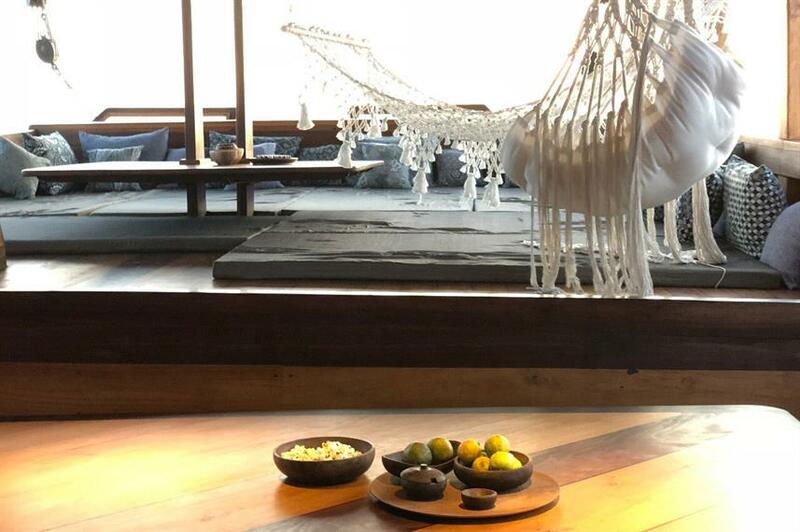 Catering for up to 9 guests, the Nataraja phinisi was created with relaxation and privacy in mind. 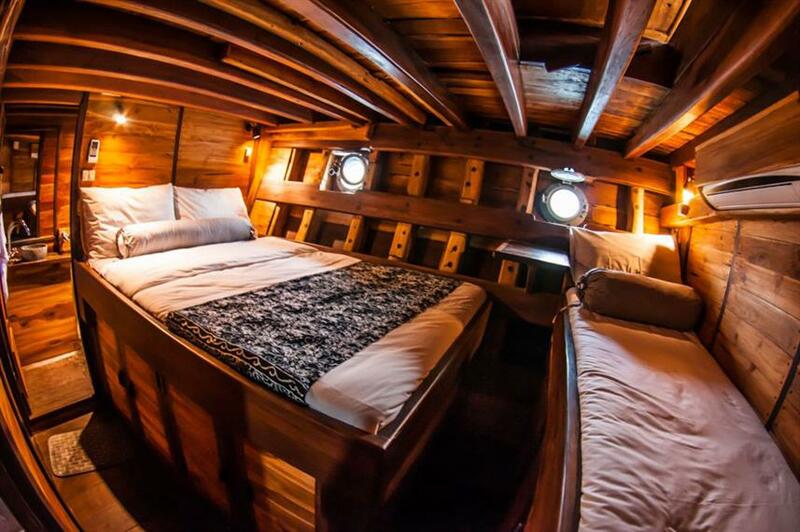 The boutique yacht has 3 double-staterooms and 1 master cabin, each with private bathroom, hot water and air-conditioning. 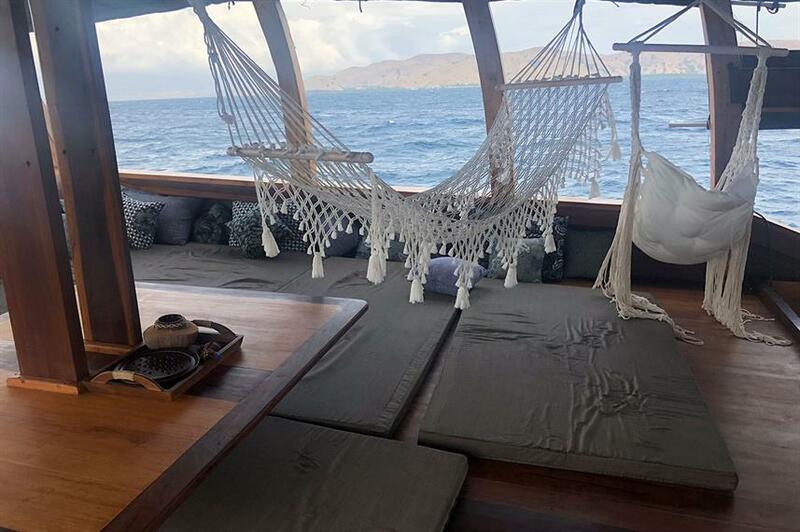 Ample deck space offers several areas to relax and unwind, including the lounge, bar and dining area. 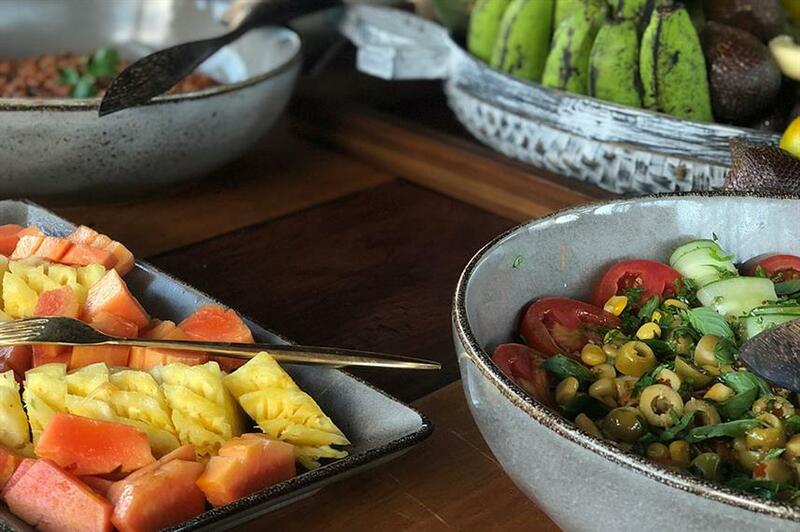 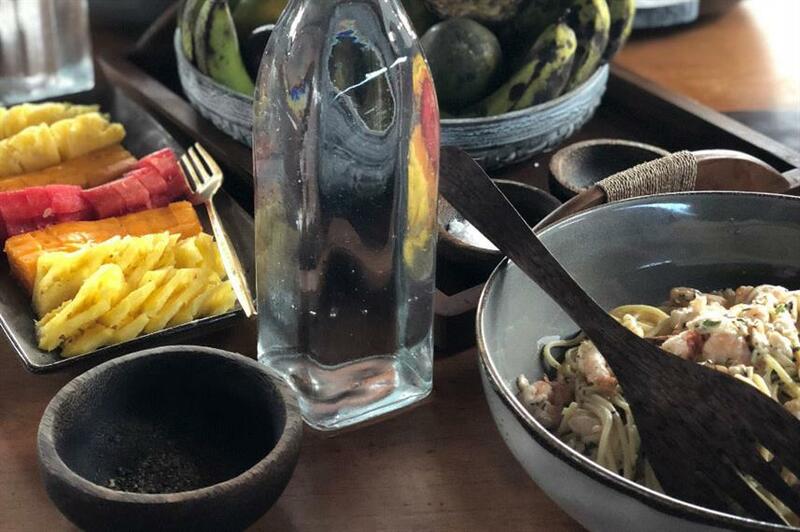 Western and Indonesian fusion dishes are served, with vegetarian and vegan options available upon request. 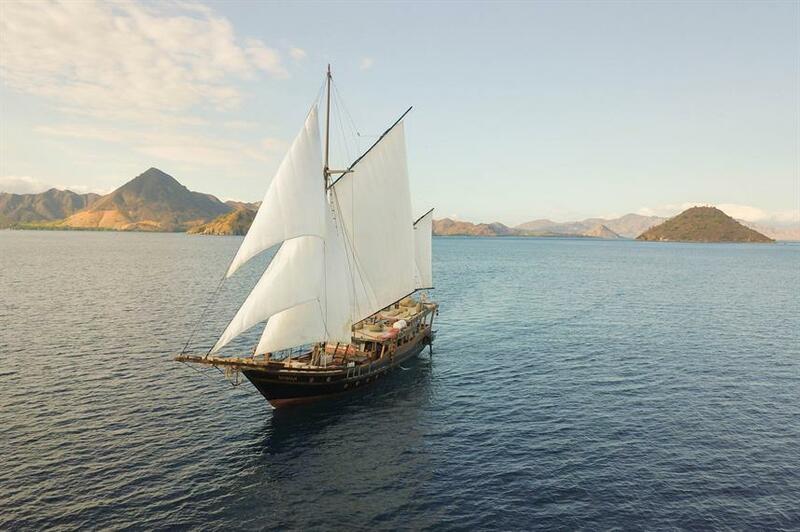 Dive cruises aboard the Nataraja Indonesia vary from 2-nights to 9-nights and visit some of the best dive and snorkel areas in Komodo National Park and Raja Ampat, as well as spectacular crossing trips twice per year between Raja Ampat and Ambon. 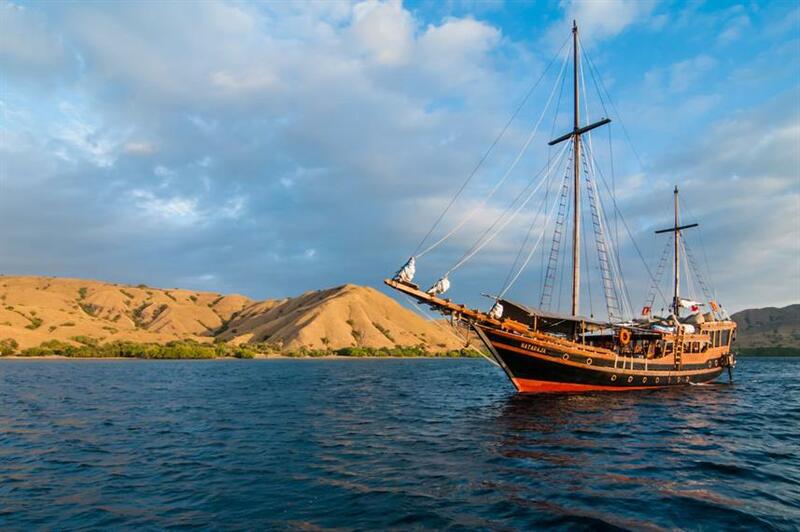 Various highlights in Komodo include trekking with Komodo Dragons in Rinca and visiting Pink Beach and Padar. 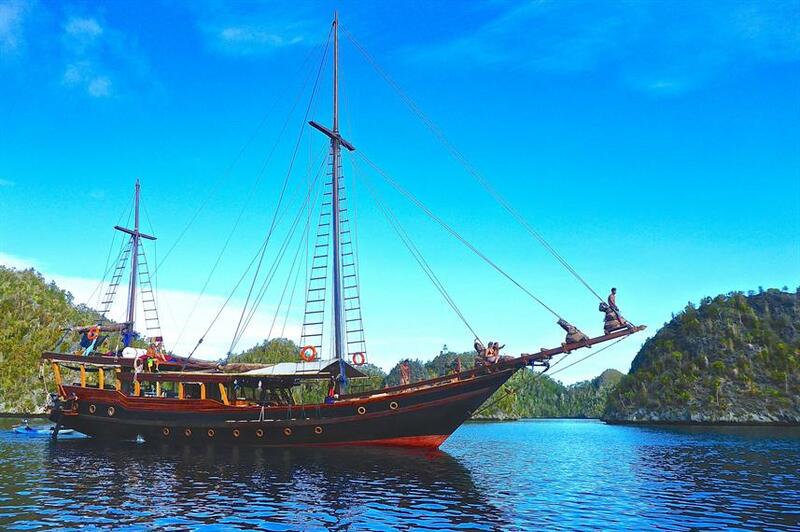 Raja Ampat offers the chance to explore one of the most bio-diverse areas on earth, with stops at Penemu, Kri, Misool and the Dampier Strait. 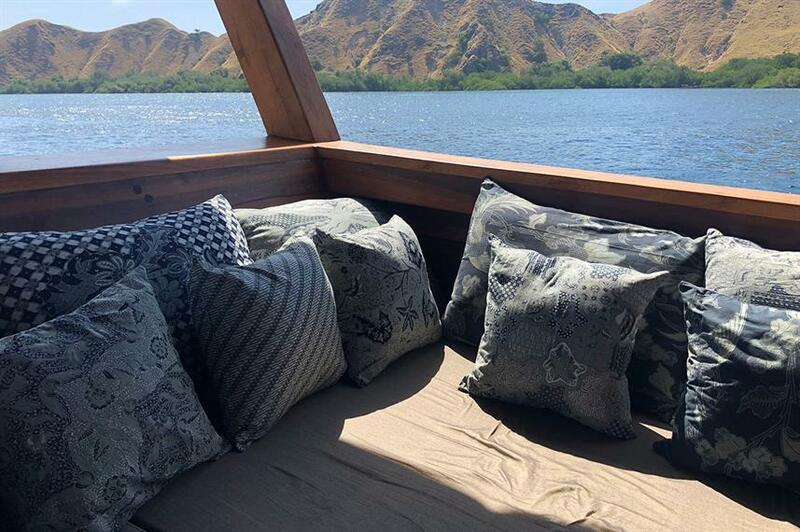 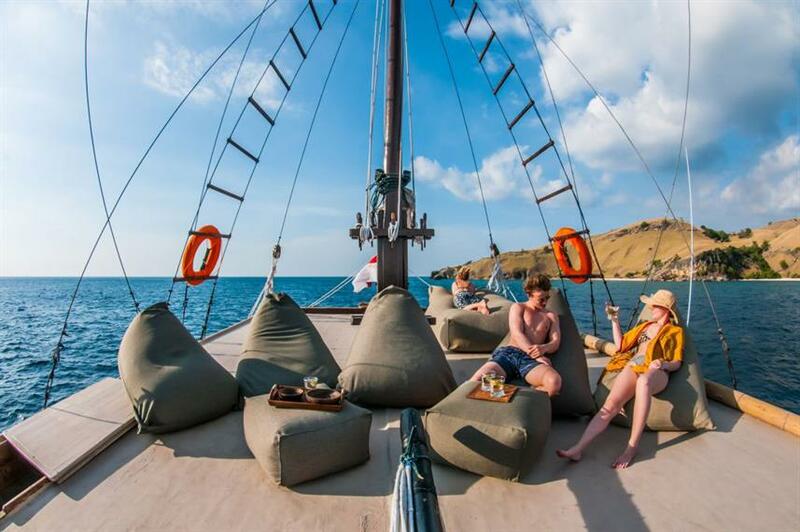 The Nataraja yacht is available for diving, snorkelling, yoga and bird-watching cruises, making it the perfect choice whatever your chosen activity. 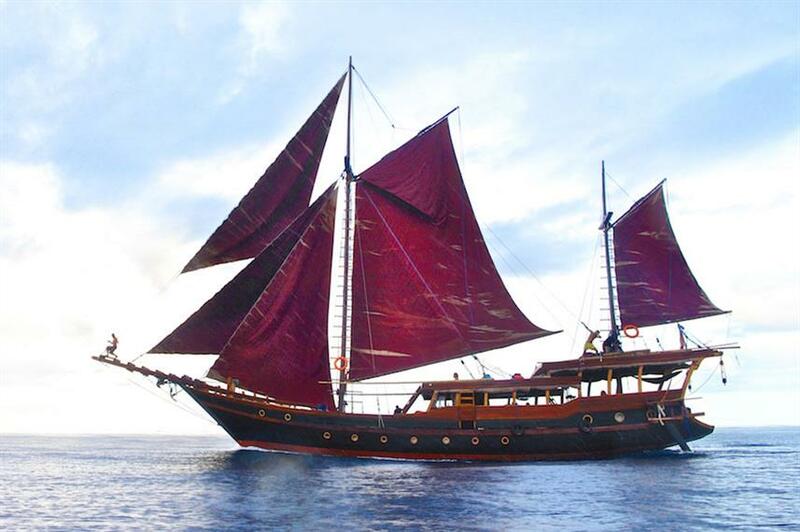 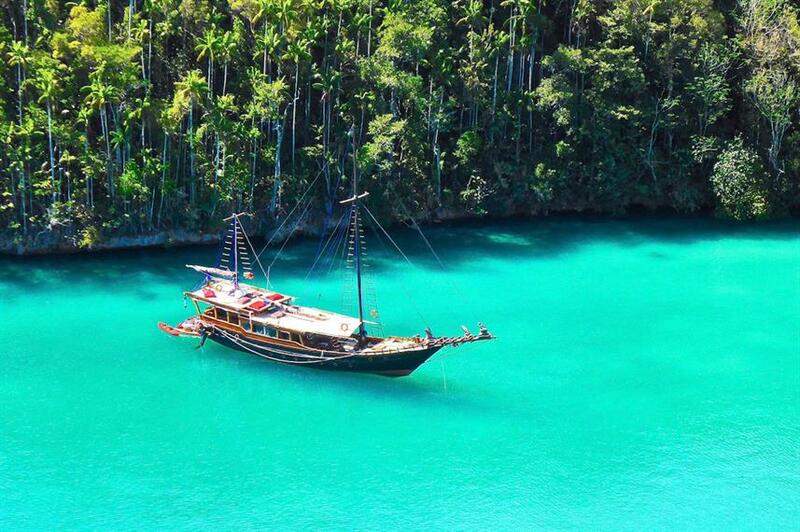 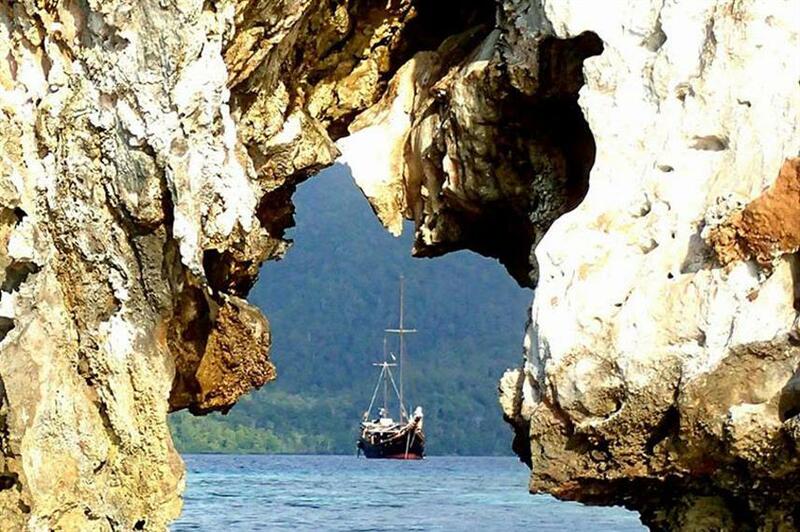 Call us or book online today to start planning your Indonesian sailing adventure aboard the Nataraja. 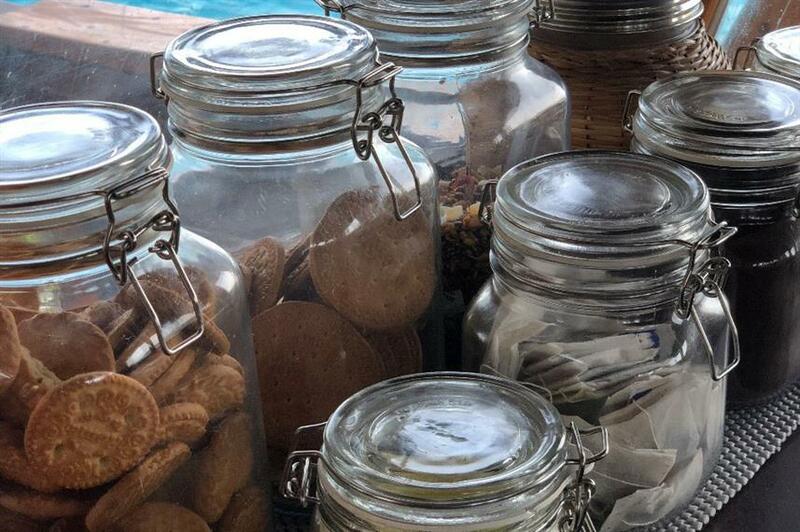 Included: VAT, Port Fees, Airport Transfer, Hotel Transfer, Drinking Water, Soft drinks, Tea & Coffee, Beach BBQ, Full-Board Meal Plan (All meals), Snacks, Special Dinner, Diving Package, Kayaks, Land Excursions, Naturalist Guide, Snorkel Gear, Snorkeling Guide, Beach Towels, Cabin Towels, Complimentary Toiletries, Deck Towels, WiFi internet. 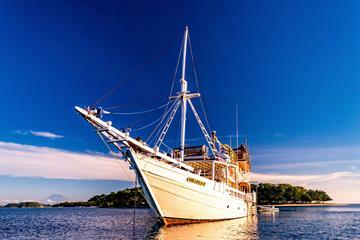 Required Extras: National Park Fees (20 EUR per day), Visas and Fees. 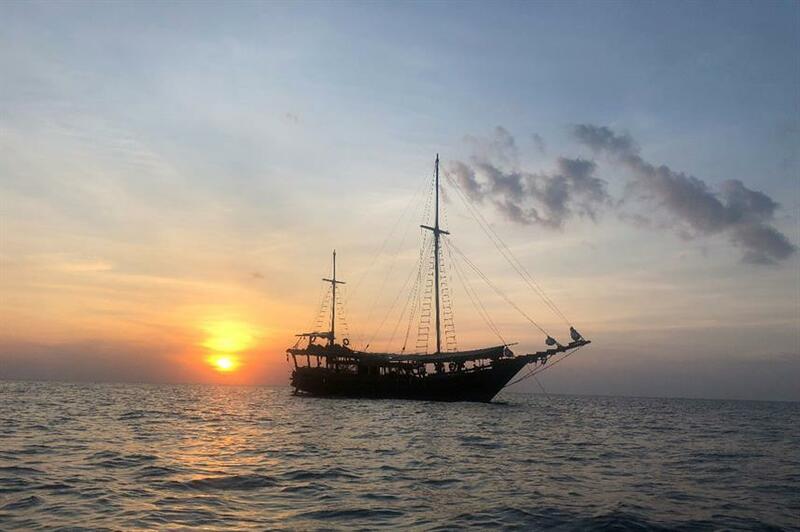 Optional Extras: Gratuities, Alcoholic Beverages, Extra Dives, Private Dive Guide, Rental Gear (20 EUR per day), Scuba Diving Courses, Laundry / Pressing Services, Massage. 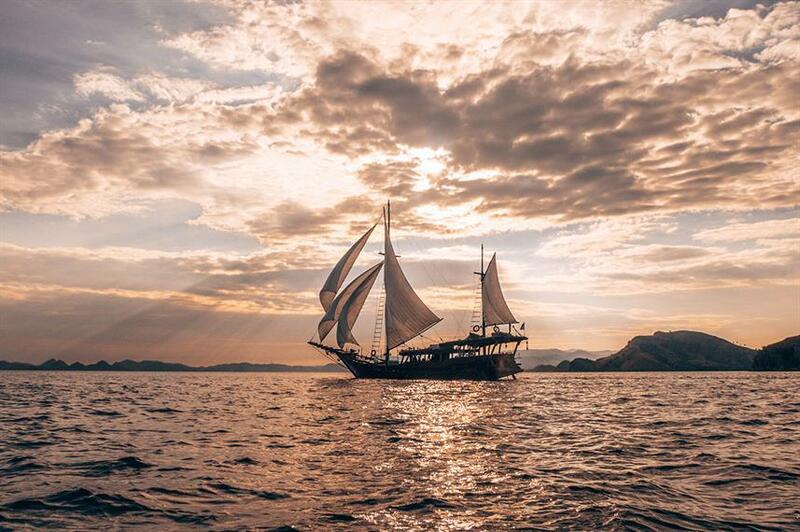 Les plongées magnifiques, les paysages de rêve. 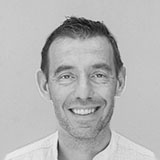 Des cuisiniers au top et un équipage parfait. 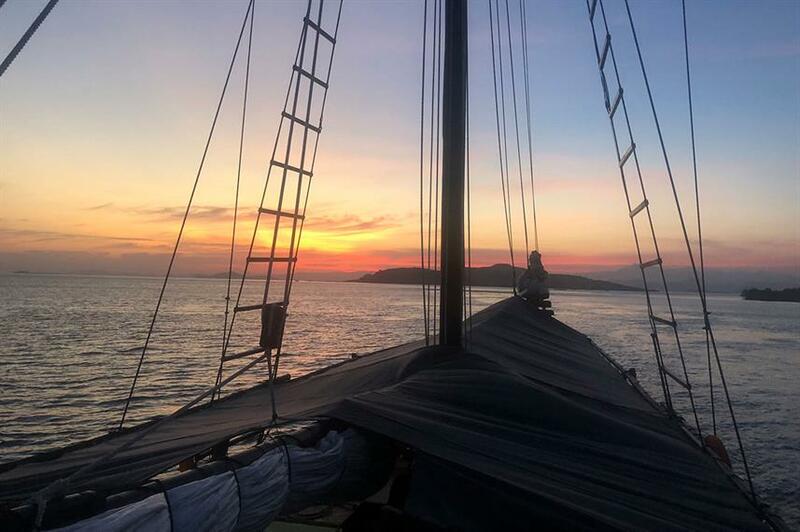 Merci à Aary et Joanna pour les plongées. 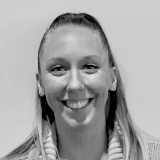 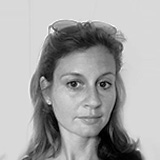 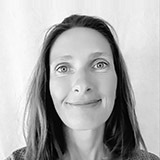 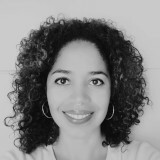 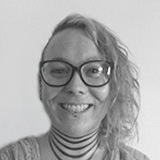 Joanna ne ménage pas son enthousiasme et son dynamisme pour que nous profitions au maximum de la croisière.